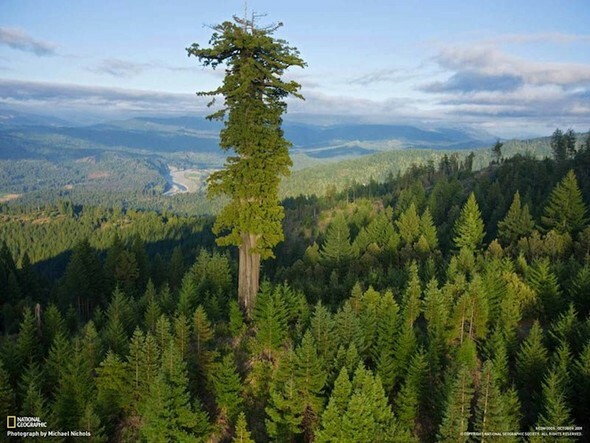 "Hyperion," is a California redwood that is the tallest tree in the world, streching to a height of 379 feet. It is estimated to be at least 400 years old. We are inspired by its longevity and ability to weather adversity throughout its lifetime. Hyperion is also a Titan from Greek mythology. The son of Gaia, the goddess of the earth, and Uranus, the god of the sky. Hyperion represents watchfulness, wisdom, and light. Securities offered through National Securities Corporation (NSC), Member FINRA/SIPC. Advisory Services offered through National Asset Management, Inc. (NAM) a Registered Investment Advisor with the SEC and affiliate of National Securities Corp. Insurance products offered through National Insurance Corporation (NIC). Accounts are carried by National Financial Services LLC, Member NYSE/SIPC, a Fidelity Investments Company. Hyperion Wealth Advisors is not affiliated NSC, NAM, or NIC.